Mancari’s new & used Chrysler Dodge Jeep Ram dealership serving Evergreen Park, IL. Mancari CDJR dealerships have been a family owned business for over fifty-five years and with each passing year have learned a thing or two about consumer preferences and each vehicle that comes into their inventory. Each valued customer comes with a life story and a vehicle need to help fulfill a lifestyle while keeping in mind that each valued customer has budgetary requirements as well. 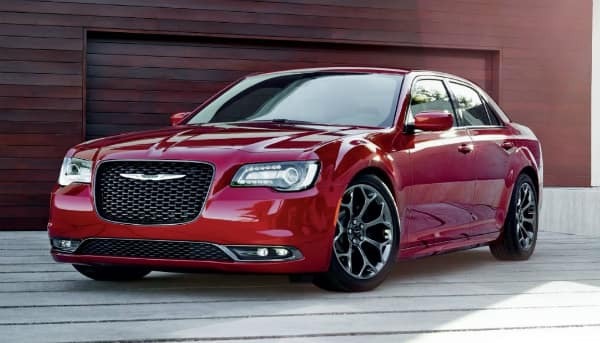 At Mancari new & used Chrysler Dodge Jeep Ram our customer service is unrivaled along with our professional experts in our sales and finance teams who make the entire vehicle buying experience exceptional and unparalleled. Our finance and sales teams have the uncanny ability to match our customers with a vehicle that mirrors their lifestyle and budget needs perfectly almost every time. At Mancari CDJR we have mastered the vehicle purchasing experience over the last fifty-five years and made it rewarding and customer focused while by making our esteemed customers a huge part of the Mancari family. Our state of the art facility in Oak Lawn, IL is welcoming and has tons of advanced technology and amenities to make each of our customers comfortable while shopping for their next vehicle. 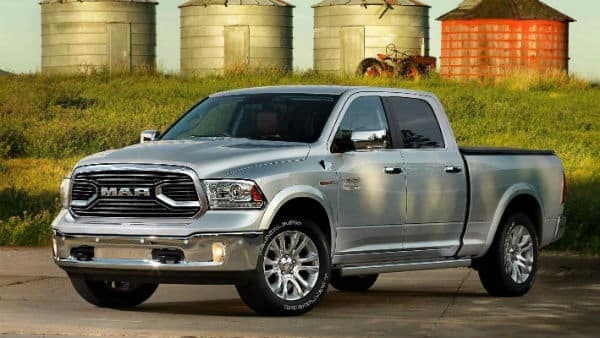 Mancari CDJR is a five-star dealership unsurpassed in the regional area making us the number one Chrysler Dodge Jeep Ram dealership just a short thirty-minute drive outside of Chicago and only ten minutes from Evergreen Park, IL. 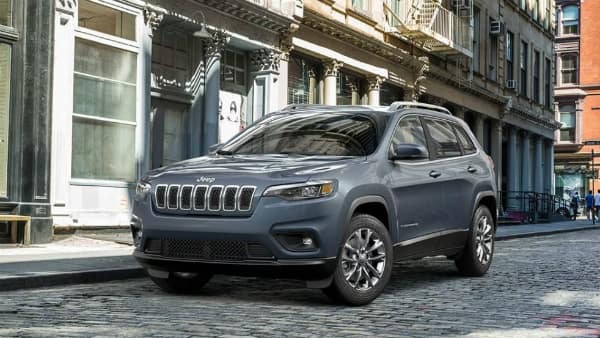 Stop in to Mancari Chrysler Dodge Jeep Ram just ten minutes from Evergreen Park, IL and witness our vast inventory and five-star facilities for yourself today! 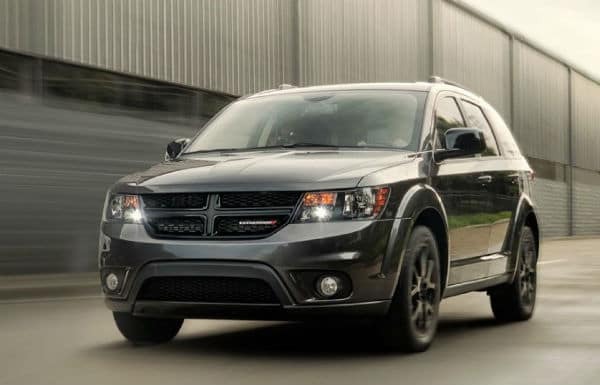 Take the short drive from Evergreen Park, IL to Mancari CDJR and test drive one of our affordable and reliable vehicles today! And much more- simply call for your service appointment today! Our finance department at Mancari CDJR is staffed with professional finance personal with decades of experience who can get you into the vehicle of your dreams regardless of your past credit history. At Mancari we offer excellent lease and finance specials combined with manufacturer incentives that will save you thousands of dollars on your next vehicle purchase. We want to make your vehicle buying experience as easy and affordable as possible so come let us help you drive home your brand new or used vehicle today. Why Buy From Mancari CDJR serving Evergreen Park, IL? Mancari CDJR wants to give you the most exceptional vehicle buying experience of your lifetime so take that short drive from Evergreen Park, IL and see what a difference working with the number one dealership in the region can do for you. We have been a family owned business for over fifty five years and have a strong commitment to giving back to our communities and leading the region in superior customer service, sales volume and five star dealership experience! Come join the Mancari CDJR family today!